AND FIND OUT WHY WE ARE CHICAGO'S BEST POOL BUILDER. 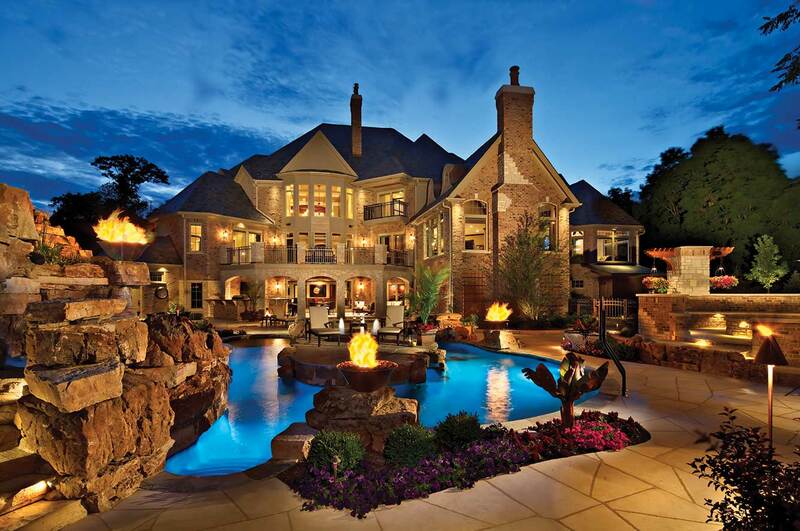 MAKE SURE YOUR POOL BUILDER IS A MEMBER OF THE MASTER POOL BUILDER GUILD! Proudly Serving Illinois, Southern Wisconsin, Eastern Iowa & Northwest Indiana. Our team at Barrington Pools serves residential and commercial customers in Chicago, Southern Wisconsin, Eastern Iowa, and Northwest Indiana. We are proud to be the elite inground swimming pool company. We will work with you to design and plan your luxury inground swimming pools or spa from concept to completion. From the moment you first contact us to the day we perform your new swimming pool opening, our team members will demonstrate the world-class customer service and support that our clients expect and deserve. 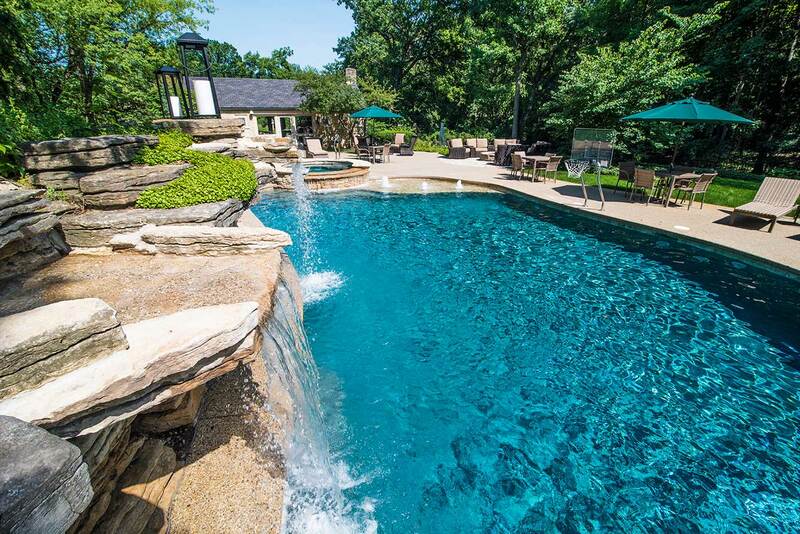 This is why we are ranked as one of the top inground swimming pool builders in the country and the top pool designer in Chicago. All aspects of the project are performed by Barrington Pools employees to ensure control and accountability. During our more than 46 years in business, we have installed over 7,000 pools. 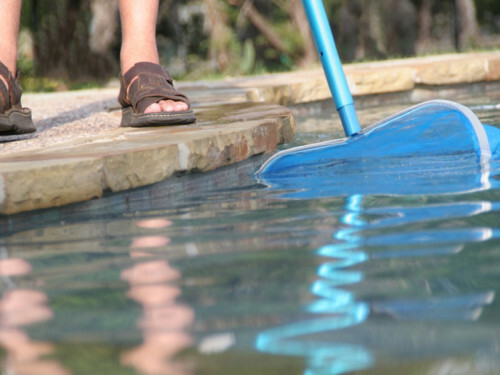 We understand the engineering behind our pools and pool systems. This confidence we have in our engineering and design abilities allows us to offer an industry leading 20-year warranty. Simply put, Barrington Pools designs and builds the best inground swimming pools in Chicago. If you seek superior workmanship and technology in an in-ground pool (either an outdoor or an indoor swimming pool), Barrington Pools has the experience to create stunning custom swimming pools, and the awards and customer feedback to prove it. 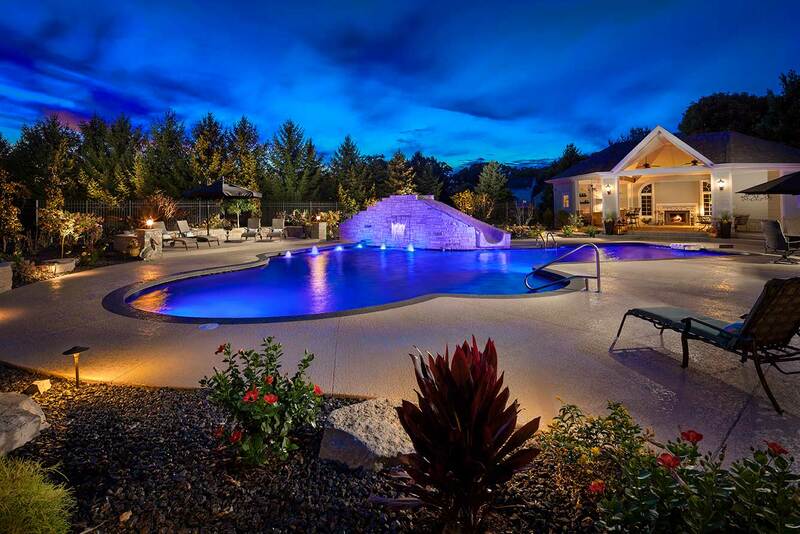 We are the only Illinois member of the internationally recognized Master Pools Guild and have won numerous industry awards for our portfolio of work and look forward to providing you with a luxury pool that will exceed your expectations. 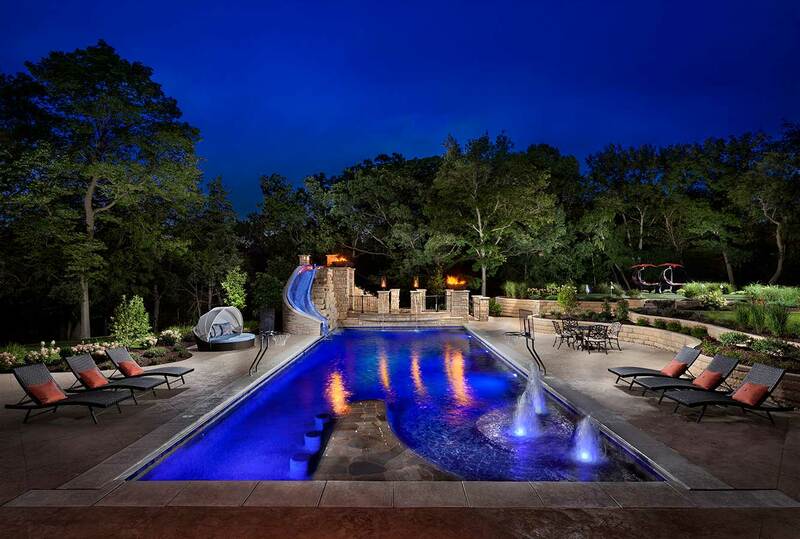 This gallery features Modern Pool Designs. This gallery features the Classic pool designs. This gallery Free Form swimming pool designs. This gallery features natural swimming pool designs. 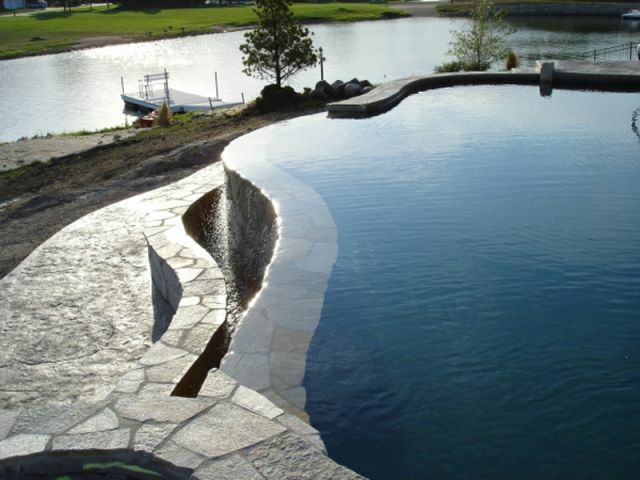 This features our Vanishing Edge Pool designs. 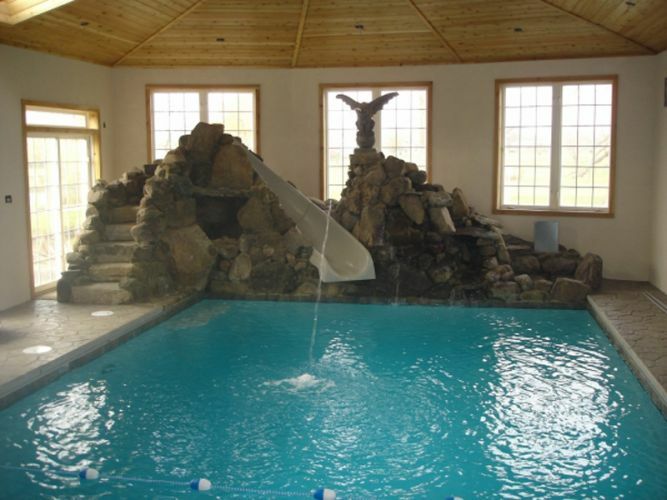 This gallery features our Indoor Pool Designs. 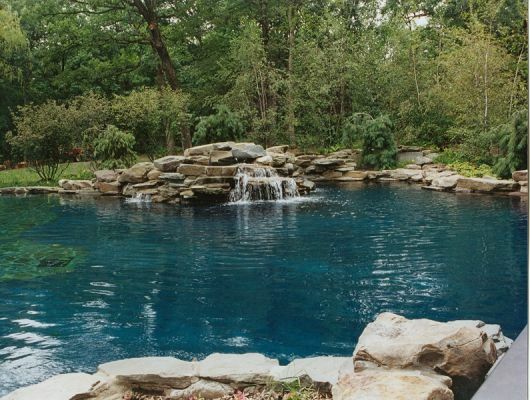 From modern to classic or natural pool designs, we have more than 46 years experience with Chicago swimming pool design! Pool or spa past it’s prime? 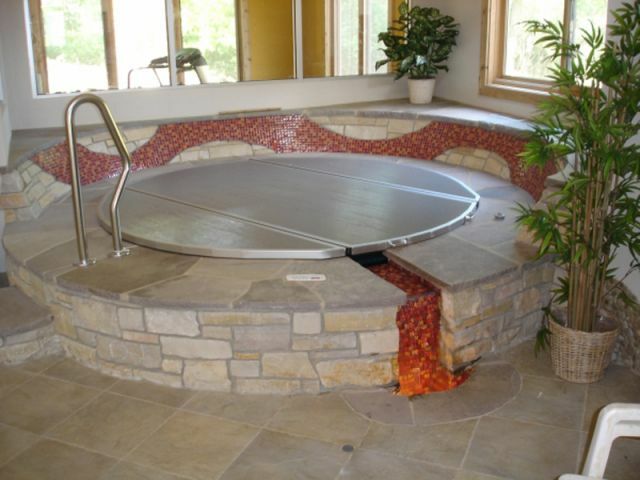 We offer services from full renovation, to year-round mechanical or structural pool & spa repair. Pools are more than water! Our team is equally accomplished at building extraodinary decks, patios and hardscape. 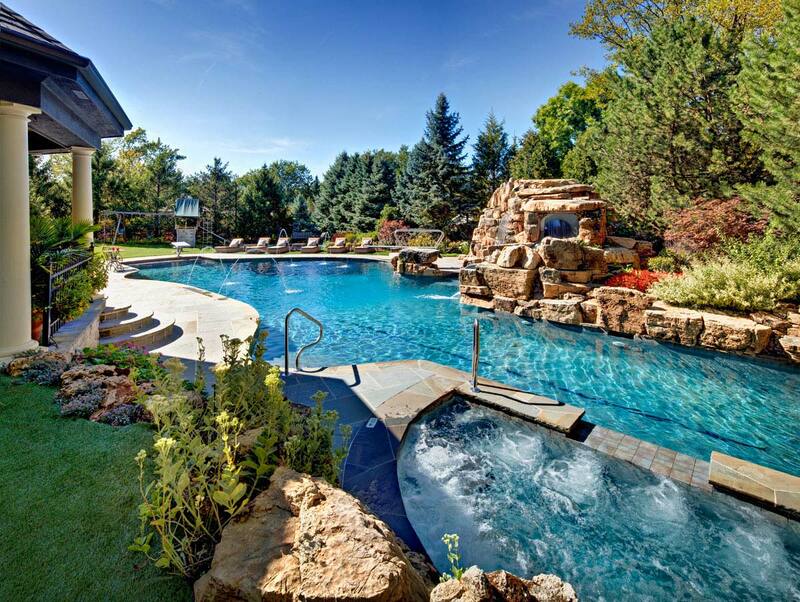 Ready to learn more about building a custom pool, spa, or outdoor kitchen? Schedule a private consultation today by calling: (847) 381-1245 or emailing us here.